I already showed bits and pieces of the apartment in de STAY hotel Lucy and I stayed in this week, but I just wanted to show you a little bit more of this ah-ma-zing loft, which was so, SO hard to leave behind. Like I said before: I could easily live here, adjust to the Danish (healthy!) way of life and end up completely broke thanks to all the amazing shops over here ;) Back to the apartment: all white. 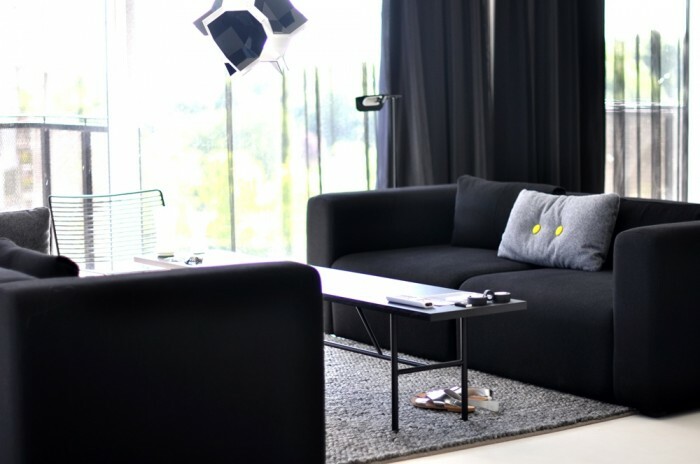 Black and white furniture, minimalism at its best (wanna see an additional video of our apartment? Click here). What do you think? Still curious about our Copenhagen adventures? Follow my Instagram (@sffte). I really love this design, it’s a great place. Indeed… Amazing. 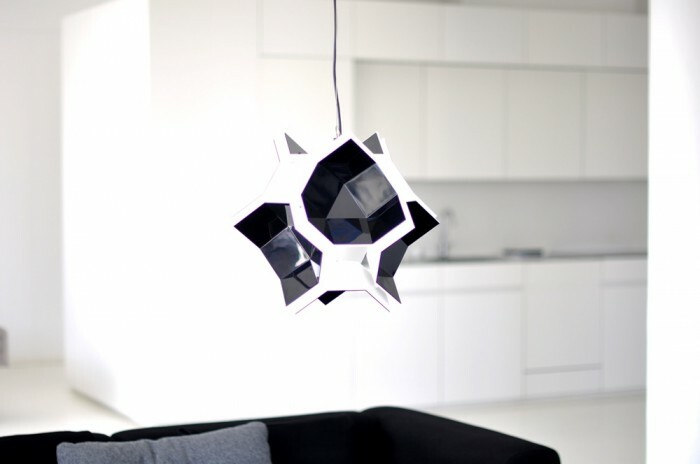 I love the black/white Nordic design that’s going on lately (read past few years) in North Europe. So nice, right? Love it!